We hope that all of our bombshells are safe and dry and that none of your family or friends had their homes destroyed. It’s so hard to watch what is happening to Houston right now. Needless to say our bootcamp location is still under water. Most likely we will have to cancel classes through this week and will try to regroup next week – even if we have to meet at a new spot temporarily. But, don’t worry – eventually we WILL get back to normal and will be back along our beloved Buffalo Bayou! In the meantime – we will try to offer more makeup classes and will give a credit back to our Monthly Members for missing classes this week. 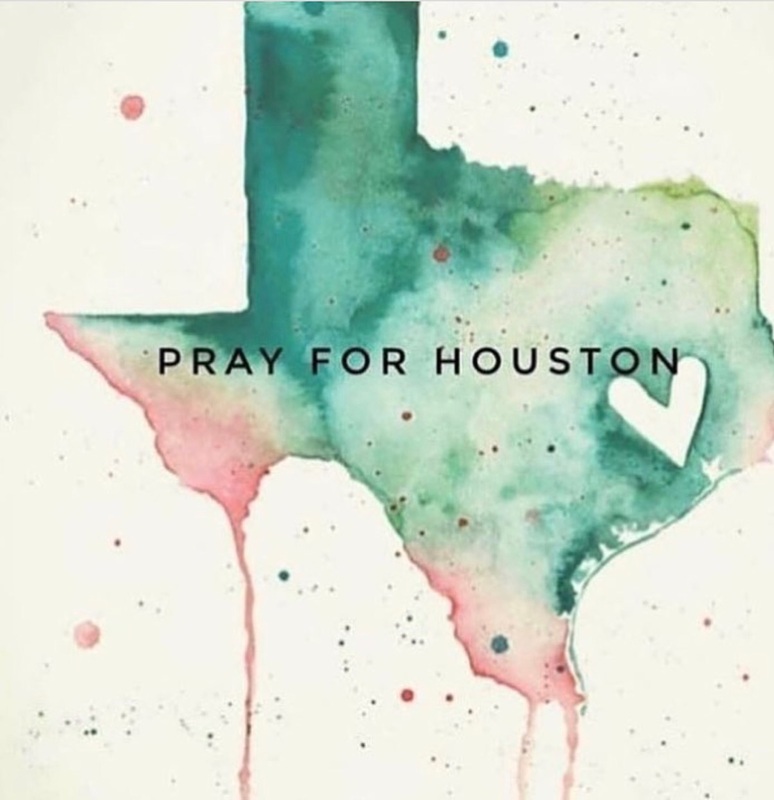 If you are stranded at home (or live outside of Houston) and want to help out – check out Cari’s Blog post HERE for ways you can help. She’s also included some sample workouts that you can do at home since most of us are not able to workout! Here is a direct link to other sample workouts on our bootcamp page as well.